BAE offers services throughout Southern California. Currently, BAE services Los Angeles County, Orange County, San Fernando Valley, San Gabriel Valley, Inland Empire, and Antelope Valley. We are contracted with several local school districts and regional centers. Our services are also covered by insurance. Our mission is to promote meaningful behavior change through motivation, tailored teaching, and teamwork. Within our commitment to provide quality ABA, we strive to empower families and help those in our care to reach their fullest potential. 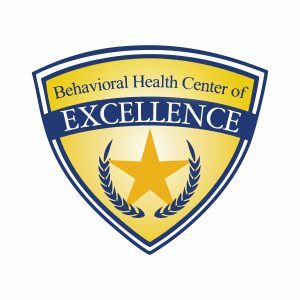 Behavior and Education (BAE) services aim to reduce maladaptive behavior patterns, develop new adaptive skills, minimize the extent of developmental delays, assist in the formation of appropriate social behavior, develop learning readiness skills, and equip parents with the skills to maximize their child’s development. BAE provides top quality applied behavior analysis (ABA) intervention. Our specialists combine the most effective ABA approaches to tailor an individualized treatment program for each of our clients. All of our intervention approaches are research based and consistent with best practices in the field of applied behavior analysis. 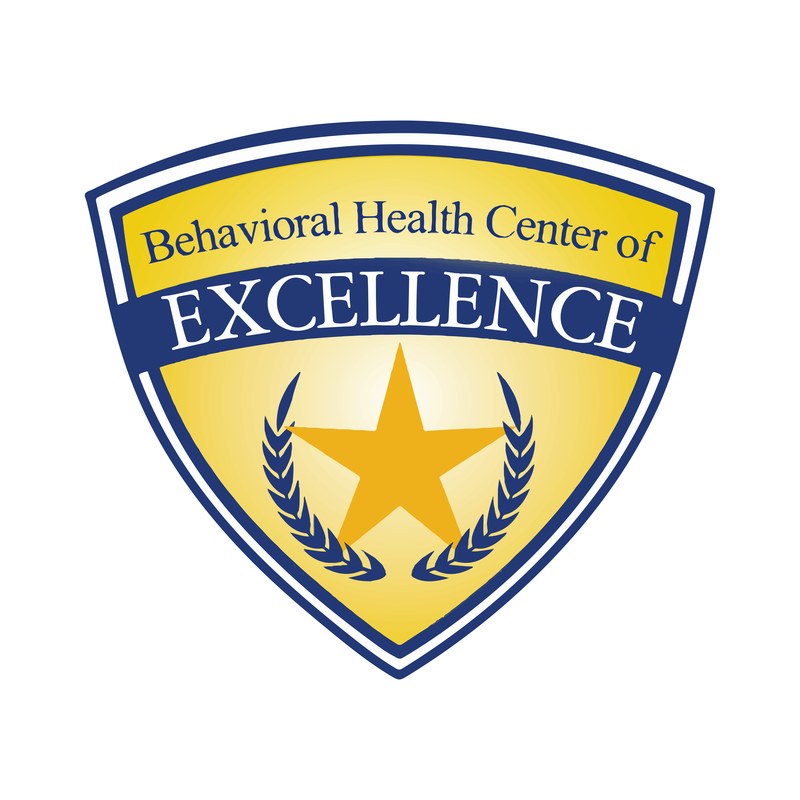 The Behavioral Health Center of Excellence (BHCOE) has awarded Behavior and Education with an Award of Distinction, recognizing the organization as a top behavioral service provider in the country. Comprehensive ABA refers to an intensive treatment model that is intended to reduce or close the gap in a child’s development relative to their same age peers. A wide range of goals are addressed within the scope of a Comprehensive ABA program, across developmental domains such cognitive, social-emotional, communication, adaptive skills, and maladaptive behaviors. Intervention is typically provided in a one-to-one format, with optimal results occurring when intervention is consistently applied across home and school settings. Because there are many skills to be taught within a highly systematic approach, intervention often requires many hours of training. Depending on the severity of behavior and/or degree of impairment, treatment may involve up to 30-40 hours per week in many cases (and as few as 10-20 hours per week in less severe cases) for a continuous period of three or more years. Focused ABA is appropriate when there is a narrow set of skills or behaviors that are to be addressed within treatment. Although fewer goals are targeted, optimum results are achieved when the treatment plan is consistently carried out across persons, locations, and situations. Due to this, intervention is typically recommended for no less than 10-15 hours per week, with a total treatment duration lasting a minimum of 6 months, and up to 2 years. Supervision is provided for all direct intervention services by a qualified behavior analyst and entails direct (face-to-face) supervision of behavior therapist services, parent education, collaboration with team members, and program development and analysis. Direct supervision of program implementation ensures that the behavior interventionist appropriately implements the program and correctly uses ABA techniques. The supervisor directly observes the child’s behavior for ongoing assessment and progress evaluation. Parent education involves the supervisor working with the parents and/or caretaker to improve behavioral challenges in the home and community. The supervisor provides training in ABA strategies and instruction on how to create opportunities for target behaviors in natural situations. Collaboration with team members occurs as a partnership between the supervisor and other providers to build a comprehensive program for the child. The supervisor shares results of the child’s behavior program including strategies used and progress towards goals, and solicits information about the child’s performance in other treatments. Program development and analysis includes establishing an individualized program of behavioral goals, positive behavior support strategies, and ABA instructional techniques. The supervisor develops any necessary programming materials and therapeutic supports. Program development needs are based on functional assessment of behavior. Data is analyzed for treatment effectiveness and changes to the goals and treatment approach are made based on data analysis. Progress reporting occurs for each child’s program which includes operationalized definitions of behavioral goals, a summary of treatment approaches utilized, and the child’s systematic progress towards meeting their behavioral objectives. Benefits: Ensures efficacious treatment design and implementation. Ensures program changes are made on a timely basis. Increases the likelihood of a successful behavior change program. In EVOLVE, young adults participate in an intensive vocational training program that includes small group instruction, along with placement and support in a paid work internship. Our comprehensive curriculum allows individuals to develop the skills necessary to obtain and sustain successful employment, while generalizing those skills within real-world work environments. Evolve is unique in that job developers and job coaches utilize the principles of Applied Behavior Analysis to build vocational skills within a systematic and effective approach to learning. Call us today at (833) BAE-TEAM / (833) 233-8326 to get the process started or have us check your benefits now by filling in your information. 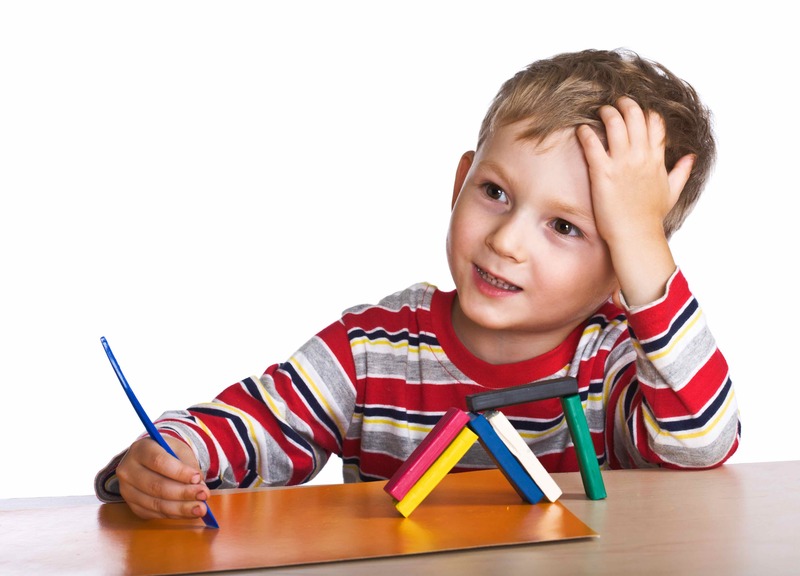 Applied Behavior Analysis (ABA) is a scientific approach to understanding the reasons for a person’s behavior. Behavior refers to anything a person does, from simple tasks to very complex actions. Talking, interacting, attending, and playing are all examples of behaviors. ABA addresses behaviors that are socially important in order to improve a person’s quality of life. This includes behaviors that need to be learned as well as behaviors that are problematic. Anyone who displays problematic behaviors and/or skill deficits can benefit from ABA. The use of ABA can help children and adults to become more independent, decrease problematic behaviors, and develop the skills to successfully learn and live in their community. Although many populations can benefit from ABA intervention, individuals with Autism Spectrum Disorders (ASD) are most commonly serviced with an ABA approach. ABA programs are goal-driven, and individualized to the needs of the learner. Goals are selected based on assessment, and what would be meaningful for the person to learn. Each goal is broken into simple steps that are manageable for the person to learn with success, and the training process increases in complexity as more skills are acquired. Various intervention approaches are used within an ABA program. All techniques used are research-based, and involve ongoing data collection to ensure that effective behavior change and skill development are occurring. What age range do you service? We provide services to children, adolescents, and young adults with behavioral needs. ABA services may start as early as 18 months of age, and can continue at various points in a person’s development over the course of their lifespan. What intervention approaches do you use? BAE provides top quality applied behavior analysis (ABA) intervention. Every person we work with is unique. Therefore, our specialists combine multiple ABA approaches to tailor an individualized treatment program to meet the needs of each of our clients. All of our intervention approaches are research based and consistent with best practices in the field of applied behavior analysis. 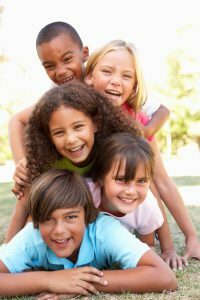 There are many effective ABA techniques, and we recognize the need to find a goodness of fit with the right approach applied to the client and their learning environment. How do I receive financial assistance for ABA services? BAE is contracted with local school districts, regional centers, and insurance companies. We also accept Medi-Cal. BAE makes every effort to help the family to access funding for ABA services; however services can be also be contracted privately by the client when alternate funding is not available. Contact us toll-free at (833) BAE- TEAM to find out what funding options may be available for you or your child. What school districts are you contracted with to provide services with? What Regional Centers are you affiliated with? In addition to performing the duties of a Behavior Therapist, a Clinical Resource Therapist provides direct behavior intervention to any client within the region per the agreed upon schedule, and performs alternate duties as directed when direct client services are not needed. Meet with Program Managers/Supervisors on a weekly basis through office supervision, division meetings, monthly staff meetings, and coordinated field visits. Assist Program Managers and Supervisors in making necessary adjustments to programs to facilitate progress. Ensure completion of supervisory clinical requirements, including but not limited to: reliability of data, proper procedural and intervention strategies utilized to reduce target behavior and increase skill, fidelity of implementation, and ensuring client video footage. Review progress and assessment reports, editing for grammar, accuracy of content, and appropriateness of analysis, goals, and recommendations. Maintain regular contact with families and conduct quarterly visits to evaluate and support each client’s program. Collaborate with Clinical Director to identify ways to increase the efficacy of individualized client programs. Attend and participate in clinic meetings and parent meetings, when needed. Assist in the preparation for IEP meetings and attend meetings when necessary. Ensure delivery of goal-directed parent education services for each client, consistent with the BAE model of parent education. Maintain regular communication with funding sources, such as program specialists and service coordinators. Create staff development opportunities through goal development, tasks and assignments, and trainings geared to advance the staff professionally. Assist in developing trainings and clinical resources / formats. Conduct trainings for Supervisors and Therapists. Prepare annual performance reviews for Therapists and Supervisors. Engage in disciplinary action and/or develop professional improvement plans as needed to increase staff performance. Provide support to assigned Therapists through establishing regular communication and managing any issues that arise. Oversee the staffing and scheduling of ABA services for assigned clients and staff within their designated division. Collaborate with Human Resources with the hiring process from interviews to entry in the field for staff within their division. Conduct or oversee Supervisors conducting non-agency trainings. 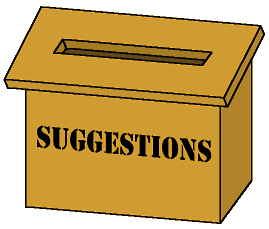 Send out quarterly feedback surveys to Therapists and families in order to monitor satisfaction and quality improvements. Participate as part of the Leadership Team providing clinical and administrative input to assist in meeting agency goals and objectives. Meet with Clinical Director on a weekly/biweekly basis to address division needs and individual training. We are looking for a highly-skilled Office Manager to whip our office into shape! The right candidate will be able to organize and coordinate administration duties and office procedures. The Office Manager will create and maintain a pleasant work environment, ensuring high levels of organizational effectiveness, communication and safety. Office Manager responsibilities include scheduling meetings and appointments, making office supplies arrangements, greeting visitors, managing our telephone system, assisting staff (specifically the HR Manger, Executive Team, and Clinical Directors) with general administrative support, communicating with staff and clients. Previous experience as an Office Manager or Office Administrator would be an advantage. The successful Office Manager should also have experience with a variety of office software (email tools, spreadsheets, word processing) in order to accurately handle administrative duties. Experience with multi-line telephone systems (Avaya preferred), is also important. The right candidate will be bilingual in both English and Spanish, in order to ensure easy communication with our clients. Excellent communication skills are essential. The candidate we seek would be described as someone who creatively problem solves, is meticulously organized, demonstrates professionalism and excellent communication in every interaction, can multi-task and prioritize, is adaptable and resourceful, has big picture thinking, maintains good attention to detail, has a high level integrity and the ability to maintain confidentiality, and always takes initiative and goes the extra mile! Ultimately, the Office manager should be able to ensure the smooth running of the office and help to improve company procedures and day-to-day operation. We have two Office Assistant positions currently available. 1 – One full-time position is located in Manhattan Beach, CA. 2 – One full-time position is located in Cypress, CA. BAE is seeking a talented, dedicated individual who is passionate about working with young adults, as a classroom assistant. This individual will mentor and support young adults who are learning work skills. Training is provided with continued supervision and support. Retirees are welcome to apply, we appreciate your experience, and part time work is available. The job is exciting and fun for people who want to teach young adults work skills and help in their process of gaining full time competitive employment. At BAE, it is our commitment to offer an enriched, therapeutic learning environment for individuals to develop and improve their quality of life. We are looking for positive, fun, and experienced behavior therapist to become a part of our clinical team. we provide in-house Type 2 CEU events to eligible staff. Behavior and Education Inc believes in maintaining a strong connection to the community we serve. Look for us at local community events, fundraisers, and workshops. We would love to talk with you about how our services can better meet the needs of your family or school system. We welcome feedback from the community, and look forward to working together with families and professionals to meet the evolving behavioral intervention needs of our children. Please provide your feedback and suggestions. We look forward to hearing from you! Services are provided in the client’s home, school, and community settings. Our corporate office is in Manhattan Beach, California, and we have regional offices conveniently located across our various service regions.